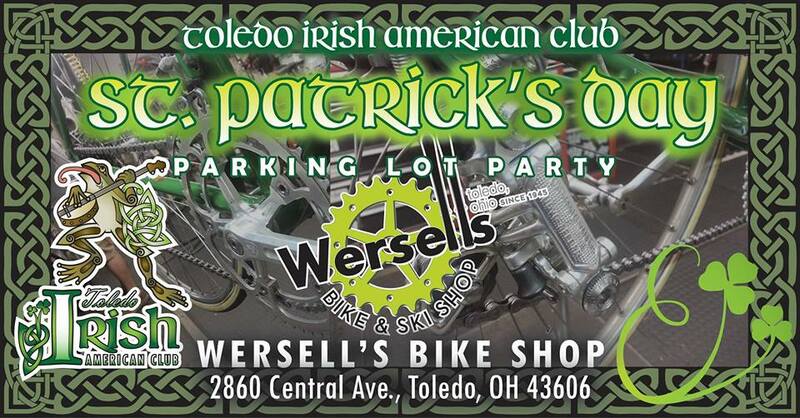 Down Town 419 Poker Ride…. 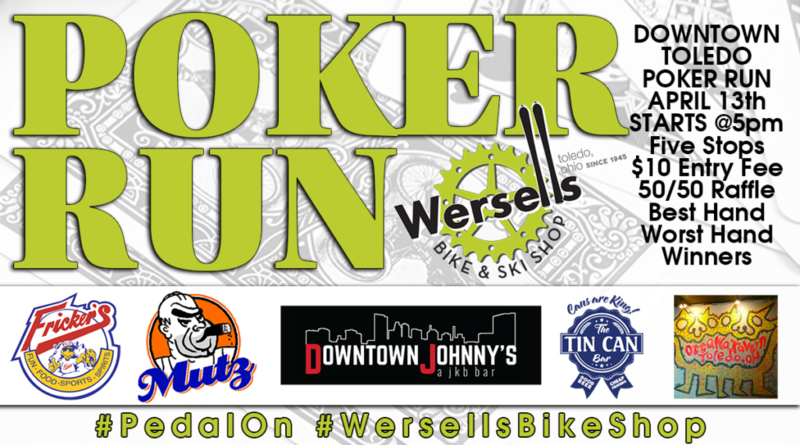 Join us April 13th at 5:00 p.m. in Downtown Toledo for our first ever poker ride. 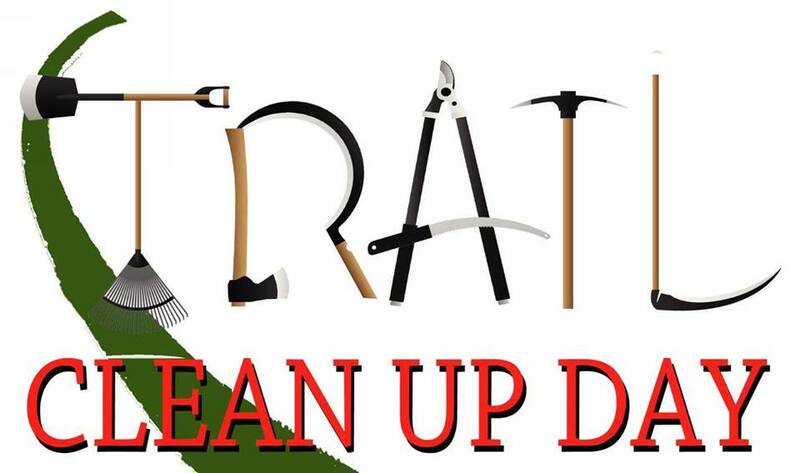 We are very fortunate to have this trail in our community and we believe now is the time to take it into our own hands to keep it in the best shape possible along with improve it where necessary. 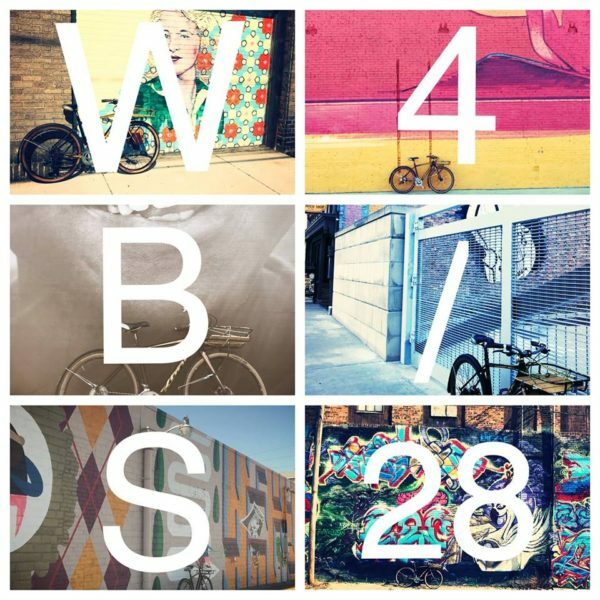 Come join us for the inaugural Wersell’s Bike Shop Bicycle Swap. 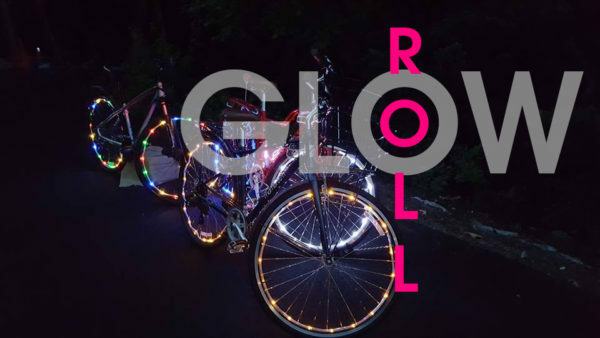 This is a great opportunity to turn your old bicycle into some cash, a new bike or bike gear, or a donation but more about that latter.